VINÁRSTVO DURKOVIC - Bohuslav Benuch. 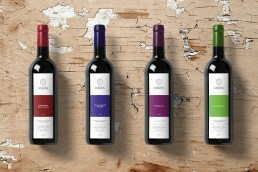 A small family winery at south of Slovakia has decided for a logo and wine etiquette design. 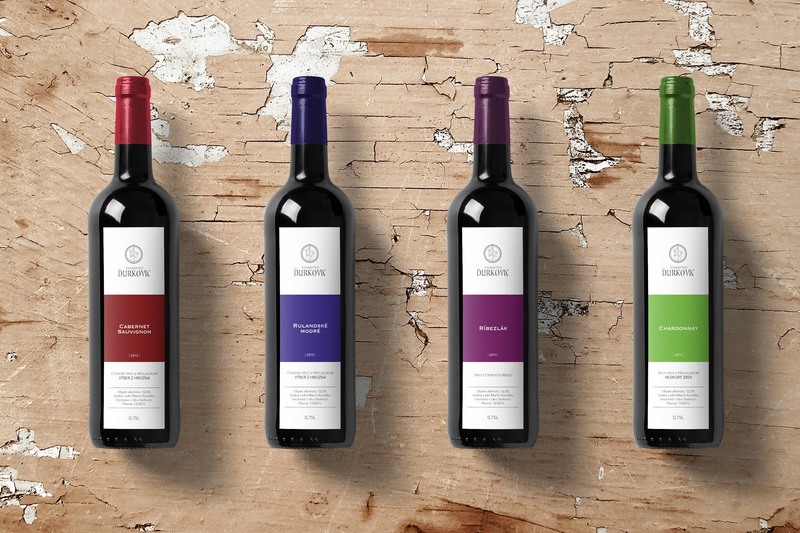 It should resemble a connection in between the village of its origin, Súdovce, and the new technologies that the wine is produced with.